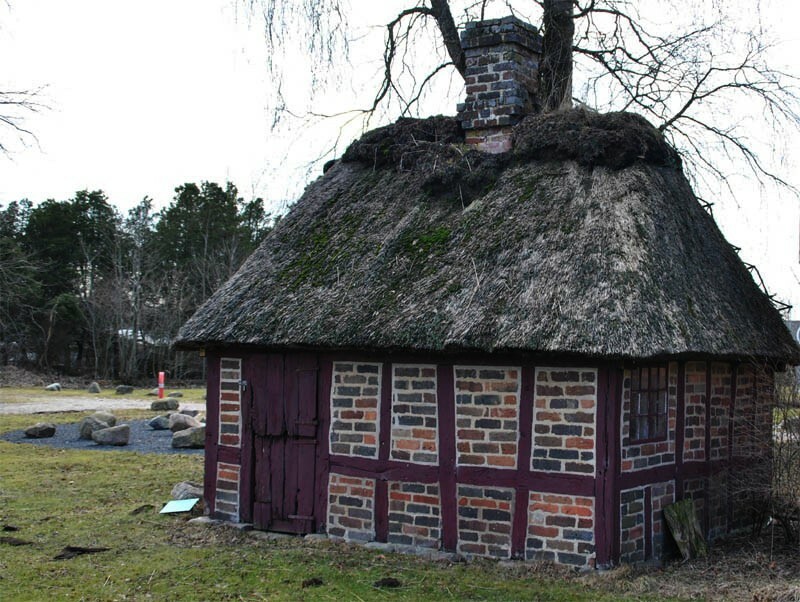 The Herning Museum is a local heritage museum which includes a small open-air museum showing old Danish farm houses. The Herning area was for many years known for its huge textile production and other types of industrial production. 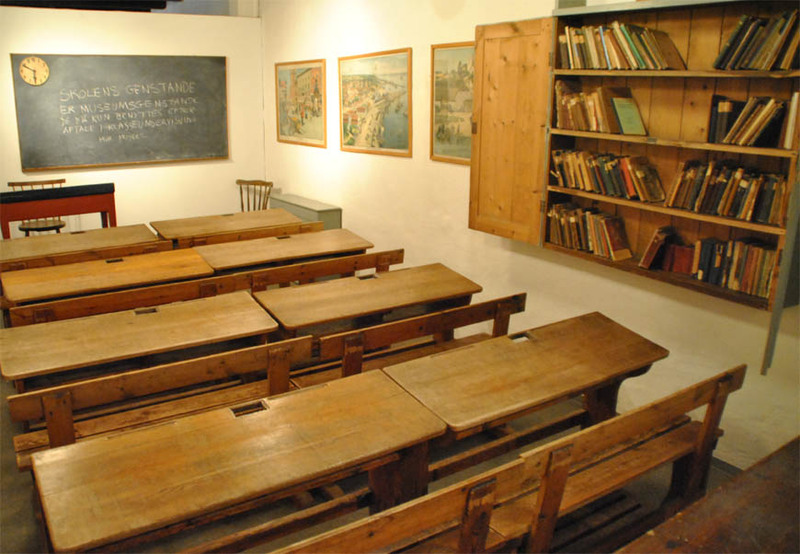 A old class room displayed at the Herning Museum. 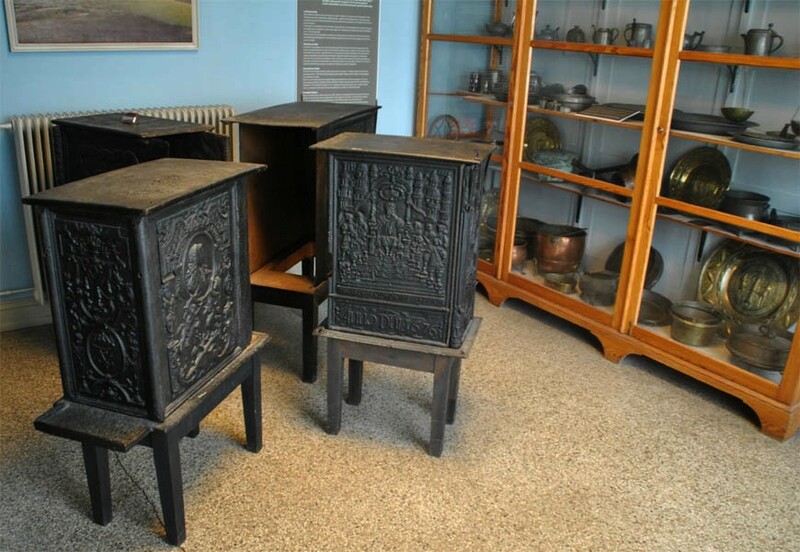 A number of vintage stoves and metal products displayed at the Herning Museum. One of the smaller building displayed at the Herning Museum. 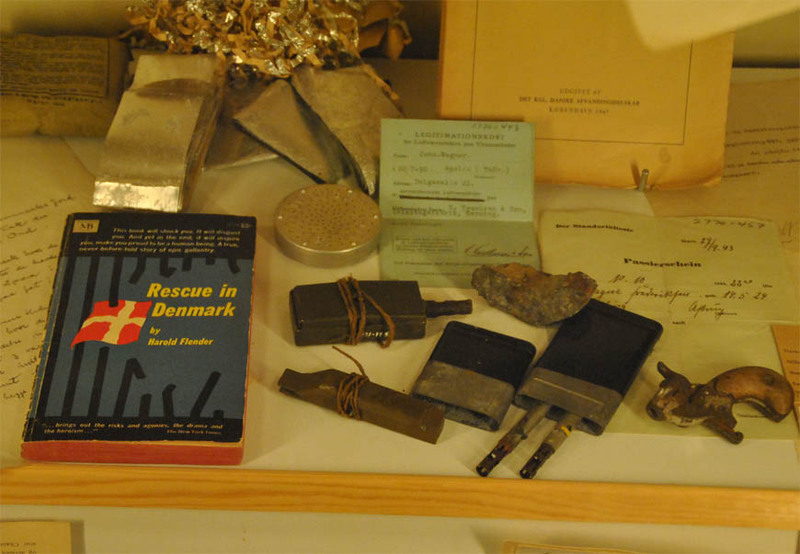 a part of the World War II collection displayed at the Herning Museum. 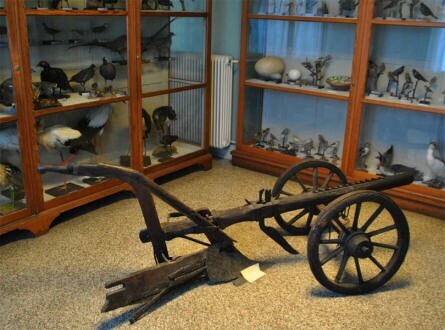 A vintage plough displayed at the Herning Museum. 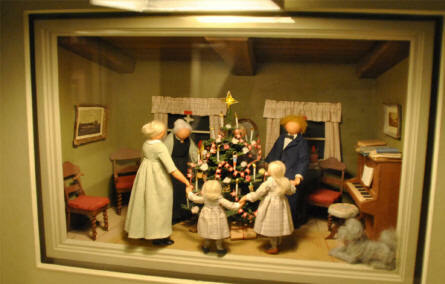 One of the many miniatures displayed at the Herning Museum.